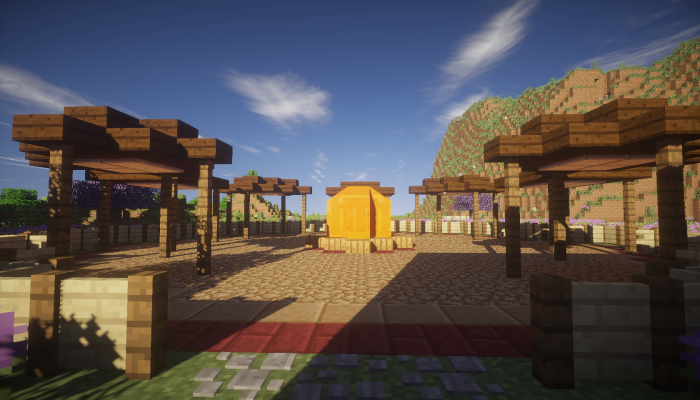 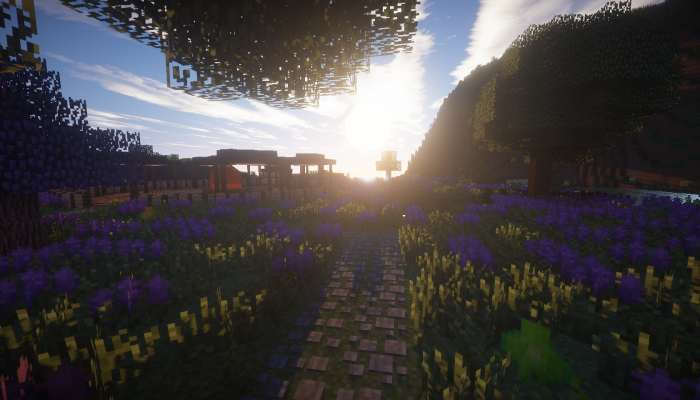 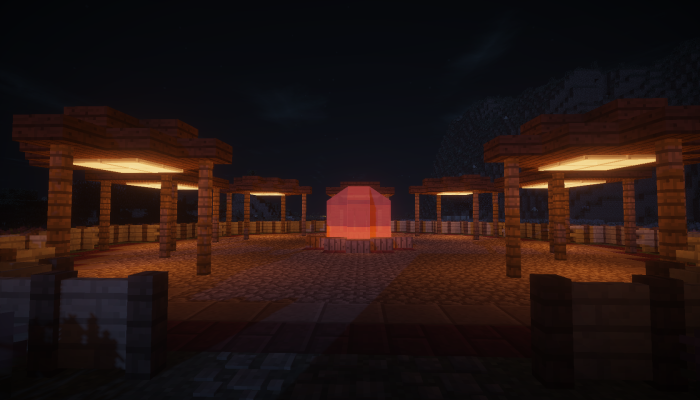 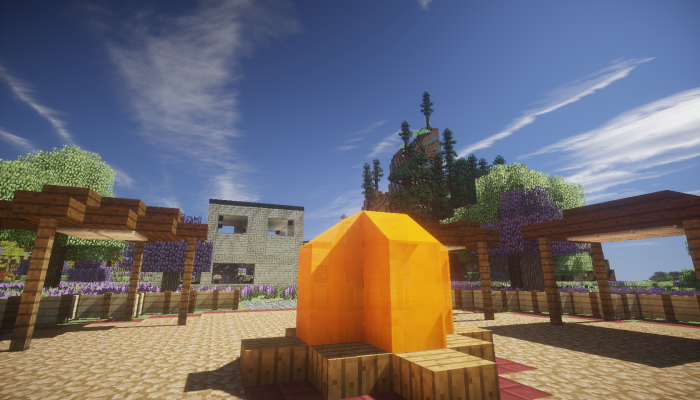 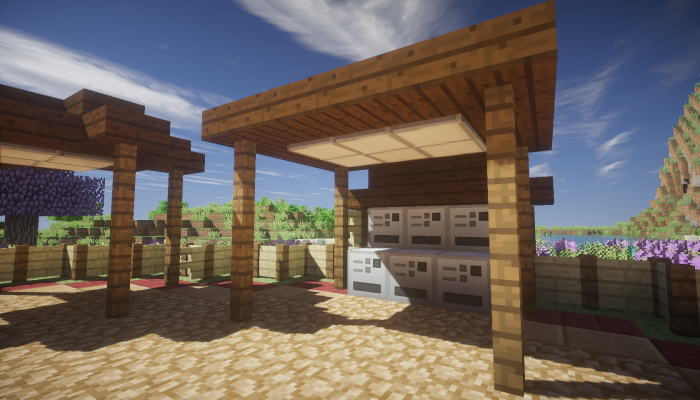 We finally had some time to build a marketplace on our Project Sunrise Ultimate Server. 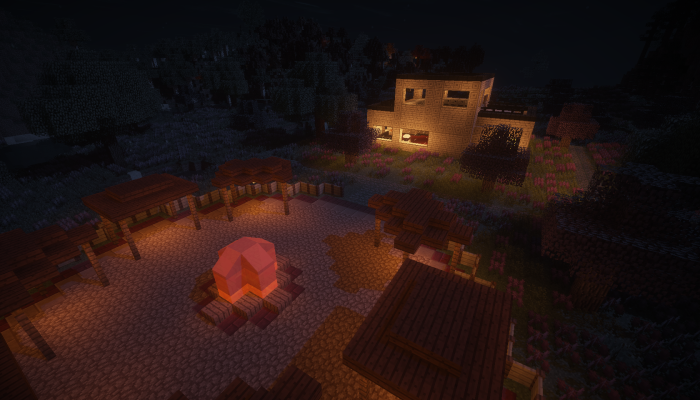 This might not be the final design but it’s at least something. 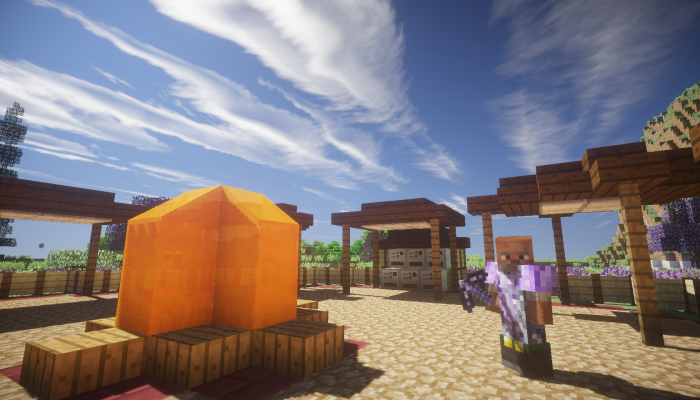 In the next few day’s we will work out how you can get a shop and how you can use it.If you have any ideas, tell us on our Teamspeak server or via a support ticket!